Taron Egerton and Colin Firth team up with Halle Berry and Julianne Moore, among others in the new Kingsman: The Golden Circle – the second outing of this British action franchise. Once again London boroughs were keen to help out. In this trailer, you’ll catch a glimpse of a brilliant stunt in the show’s famous black taxi filmed in Southwark. FilmFixer manages the film office service for Lambeth and Southwark councils, licensing the shoots in both boroughs. 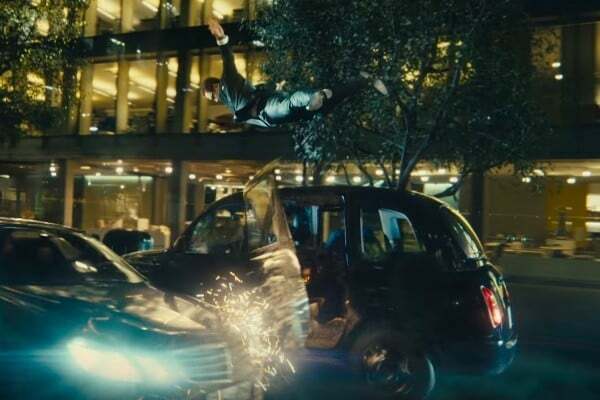 FilmFixer director Andrew Pavord explained, “The hero Taron Egerton’s black taxi was being chased by three SUVs, with a stuntman on top of the car, holding on for dear life… all in a highly controlled and safe manner for the purposes of the shoot. The sequence was filmed along Lavington Street and Southwark Street on June 12th last year, from 10pm through to 5am the next day. The cast and crew amounted to 150, using equipment including a camera crane with jib arm and scissor lift. 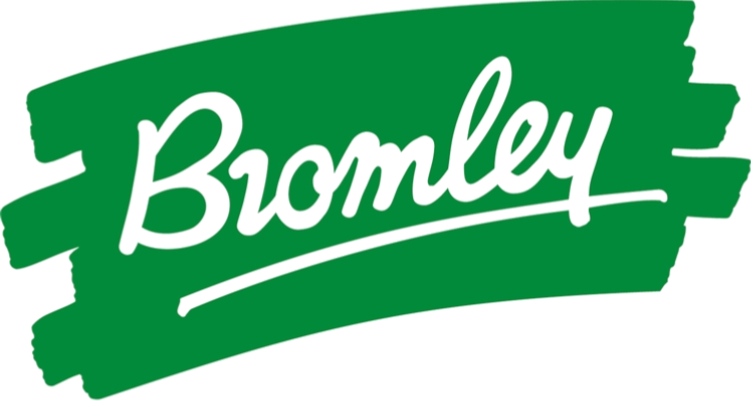 Last year in April the production did a plate shoot around Lambeth on Belvedere Road and Chicheley Street using a tracking vehicle with static camera positions. They were at work on this between 7pm on April 1st and 6am the next morning. Andrew Pavord added, “We’ve had great experiences with this franchise. While filming the first installment, Kingsman: The Secret Service, the production funded training for young people in Lambeth who were interested in a career in film, and made donations to a housing estate in Camden. Take a look here and here at our Kingsman: The Secret Service stories.